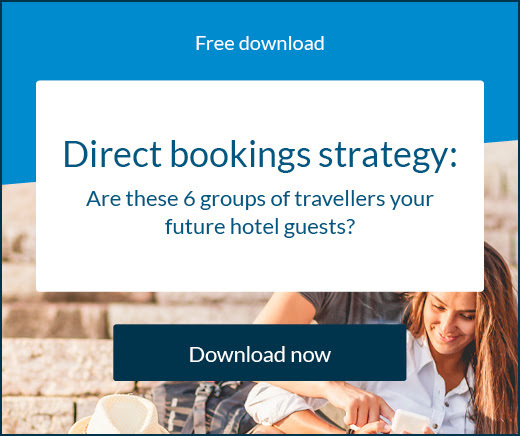 The mobile-friendly message has well and truly been trumpeted to hoteliers by now, with undeniable evidence suggesting it’s key to capturing traveller bookings. So it’s clear that travellers are embracing the mobile age. And millennials are an especially active group, who love to not only shop on their mobile, but share their discoveries and experiences. It’s one thing to be aware of the increasing mobile trends, it’s quite another to provide an optimal online experience for travellers searching for accommodation. There are many elements you need to get right to make sure your website will function perfectly on mobile devices. If you don’t, people will abandon their booking. 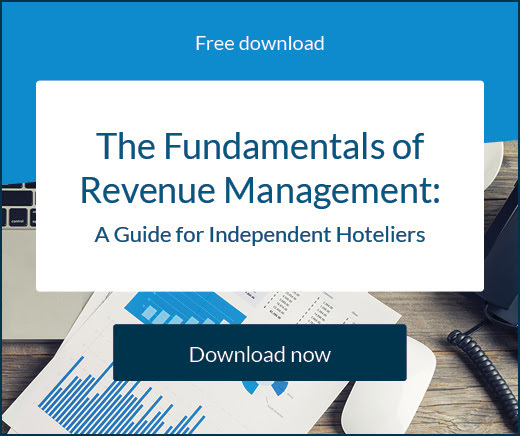 What annoys consumers on your hotel’s mobile site? Mobile users are very goal oriented. They want a responsive website so they can get things done quickly and without confusion. If they can’t clearly see your call to actions or access the areas of your site they deem relevant, you’ll lose their business before you ever had it. Mobile users want a responsive website where they can book your rooms without confusion. 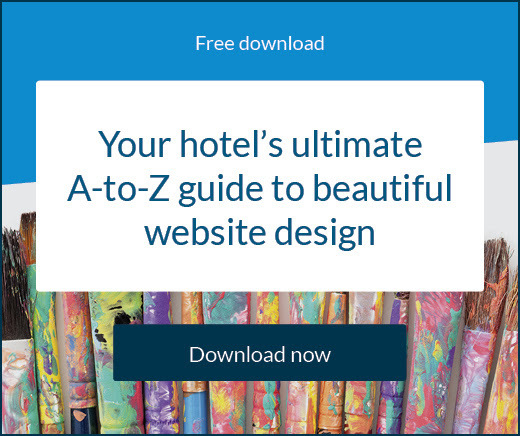 What should you do to make your hotel website mobile-friendly? In the end, what this adds up to is convenience and speed. In the modern day, people seem to have less time on their hands so being able to perform actions, like hotel booking on the fly, is vital. And technological advancements have taught them to expect nothing less from hoteliers. How do you create a mobile-friendly website? The first thing you need to do is take a moment and understand all the things travellers want from a mobile browsing experience, then you need to take a mobile-first approach to your website design. If you design for mobile first, you can always add additional content later to suit your desktop version. A handy hint to remember is that you shouldn’t create a separate mobile site designed just for smartphones. This will be frowned upon by search engines. It’s better to have one agile website that adapts to all devices. You should also test your website on a variety of mobile devices to ensure every traveller will receive a satisfactory experience. Both Google and Bing offer these services. If becoming mobile-friendly seems complex you’ll likely want to hire a web designer to do it for you but there is another, cheaper, more efficient option. Consider investing in smart, intuitive, website building software. These tools will do all the hard work for you, giving you a mobile-friendly site in a matter of hours. The best thing is that a product like SiteMinder’s Canvas will always stay current with automatic updates. You’ll still be able to control how your website looks and feels to a user, but the process is much simpler and quicker for you, meaning you can place more attention on the physical traffic it drives rather than ironing out any kinks in your site’s functionality.